Looking at getting some new tires? Maybe the real reason for wanting those off-highway tires is that they look cool. Well there's nothing wrong with that. If you make sure that you've got your functional needs covered with your selection, then you can have some fun with where you go from there. Let's suppose you zip around Livonia in a sporty car. You may like to run a high-performance summer tire when the weather's good. When MI weather turns cold, you can put on high-performance winter tires. For the kind of driving you like to do, you want full-on performance tires. 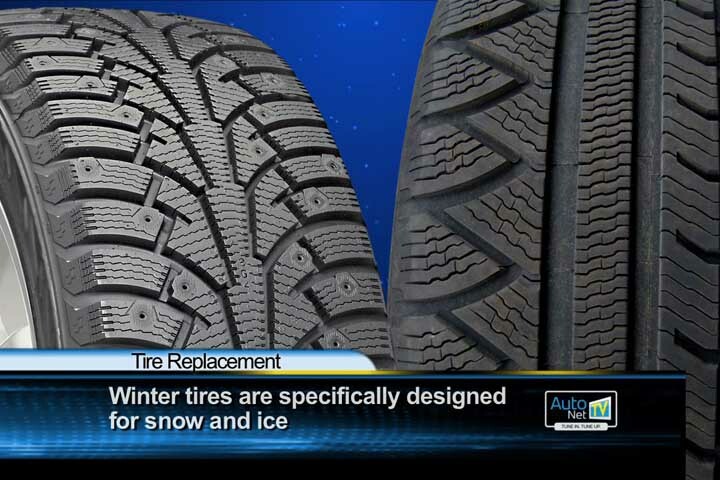 All-season tires are naturally a compromise that works well for most Livonia drivers, but since you have a choice, go for dedicated summer and winter tires. When it's time for new tires, visit with a knowledgeable Auto Lab Livonia tire professional. Describe your needs and wants. He'll come up with some selections for you to discuss. And once you settle on a type of tire, there are options for special needs: like pulling a trailer or carrying heavy loads. Tires are one of the biggest purchases for Livonia drivers. With so many choices, you'll be able to get what's best for you. Take your time. And don't worry about what's in stock. If you want something that isn't here at Auto Lab Livonia, we can order it. Chances are you'll be rolling on your new tires in a couple of days.